North American group, Schaeffler Automotive, engineers, produces, and markets various products and system solutions for engine, transmission and chassis applications. 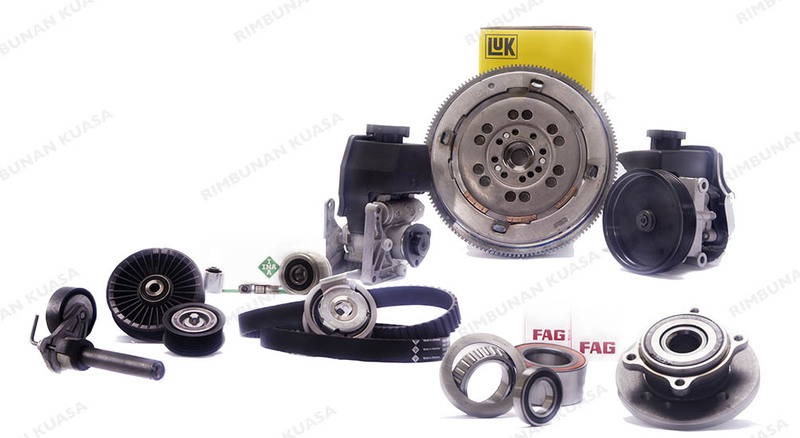 Through product brands INA and FAG, Schaeffler offers high quality rolling bearings, spherical plain bearings, plain bearings, and linear products. On the other hand, Schaeffler delivers clutch systems, transmission systems and torsion dampers through the LuK brand.